Your Vehicle Wrap, Sign, Banner and Display Experts. Vehicle wraps are an excellent way to transform the appearance of your vehicle. When you allow Signco to transform your vehicle, we will make it look its best. 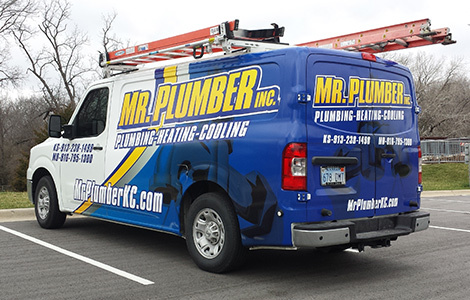 Whether you have a single car, a dozen vans, or a fleet of trucks, custom vehicle graphics will get noticed, and build awareness of your company. Signco offers a variety of vehicle graphics including custom car graphics applied to your car, van or truck in your company colors, Colorful product images, partial vehicle wraps, or full vehicle wraps that display your branding and contact on every side of your vehicle for maximum visibility. At Signco we design, print and install custom wall wraps, window wraps, and other coverings and graphics to virtually every type of window or wall surface and in any location. 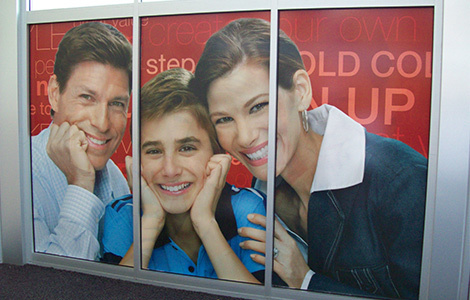 We can create custom wall wraps and custom window graphics to be permanent and / or temporary. 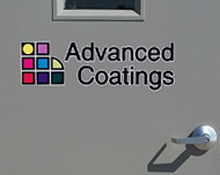 Signco’s custom vinyl graphics will promote your brand with a visual message that is consistant throughout your building. Custom window graphics are perfect to bring people into your location and promote your brand to the outside world. Signco’s eye-catching vinyl banners and fabric flags will get your message seen. Get your message across with big, bold vinyl banners. Signco vinyl banners are a useful way to draw attention to your product, event, business or organization. Indoors or outdoors, hanging or in a stand, Signco vinyl banners and fabric flags make an impact. 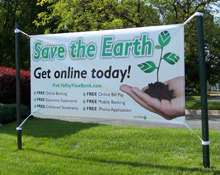 Durable, flexible and portable, banners promote your message. Choose from a variety of shapes and sizes, or custom sizes just for you. Signco dimensional lettering is an effective way to grab attention and guide customers to your place of business. Durable, yet economical, our dimensional lettering can be made in varying depths depending on the material you choose. Signco dimensional sign letters are made to last. Signco provides durability for interior or exterior signs. Signco offers a wide selection of trade show displays, tabletop displays, banner stands, large-format graphics and trade show accessories. Signco has a complete team of full service graphic experts at your disposal. 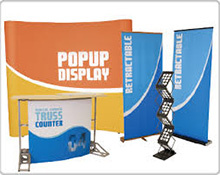 Looking for a backdrop display, a tcustom trade show booth, or idividual banner stand, pop-up or retractable banner, Signco will be your display experts. Decals, vinyl graphics and lettering portrays a classic and professional look wherever it’s mounted. Use vinyl graphics or vinyl lettering to advertise your business on your vehicle, your walls or windows. Available for short-term / long-term, indoor / outdoor applications, vinyl graphics are ideal (and cost effective). Signco's in-house vinyl graphic department can assist you with all of your vinyl graphics and lettering needs. Signco is a full service sign shop serving hard working local and national customers for 40 years. Signco is focused on meeting your needs with quality service and products. Learn about us and the products you need through our website. Full color digital printing on banners, vehicle graphics, signs and decals. 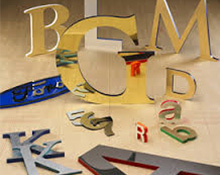 Metal and plastic letters for long term exterior and interior applications. Affordable banners to advertise your event or business. And of course vinyl lettering for various applications. What makes great signs is great design, we have an experienced and creative graphic design department to create the look that is just right for your business. let us know how we can help you. At Signco, we want to be your Vehicle Wrap, Sign, Banner and Display Experts. Signco is your one-stop source for sign, banners, decals, apperal, vehicle and fleet graphics.